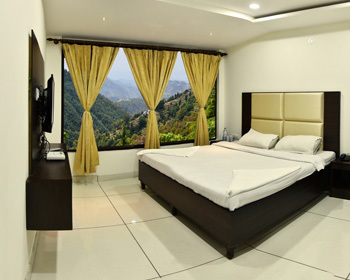 Located in traveler’s paradise, Dalhousie, Hotel Comfort Inn welcomes you to adore and see the bounties of nature just with a open window of this hotel. The breathtaking view of the forests, setting sun, cool breeze and fresh air allows your mind, body and soul relax. 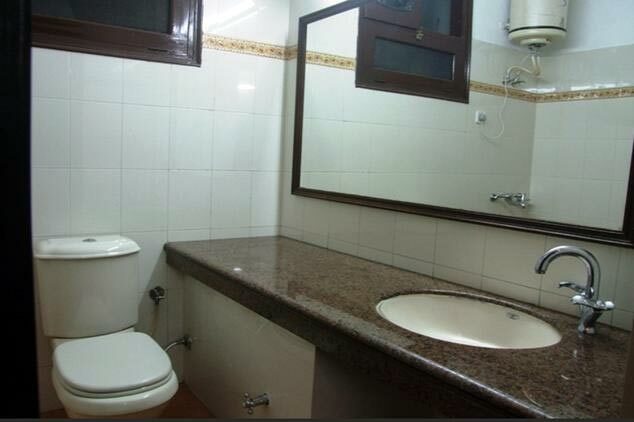 Facilities of the hotel include doctor on call, spacious rooms, laundry service, fresh food, car rental and free parking to all guests and visitors. 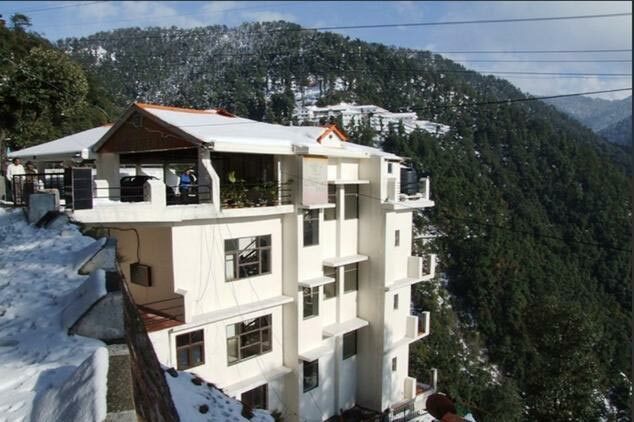 There are a number of places around this hotel of sightseeing like Ranikhet a hill station, Chamera Dam, Roak Garden, Bhalai Mata temple, Khajjar hills, Chamba Chaugan, Chamba temple, Bharmor temple, Sach Pass and Mani Mahesh range. 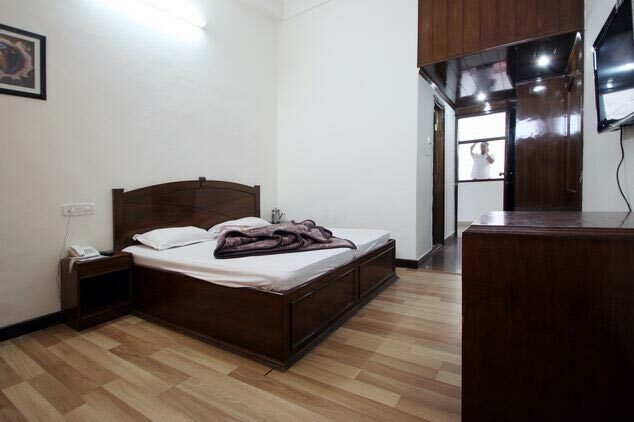 This well furnished room includes a double bed or two single beds along with an extra bed space, EPBAX and cable connection, remote controlled LCD TV, attached bathrooms along with running hot/cold water, a ceiling fan, a large window that gives a breathtaking view of forests and mountains, 24 hour room service, extra charges for laundry service and a telephone that directly connects to the main reception. 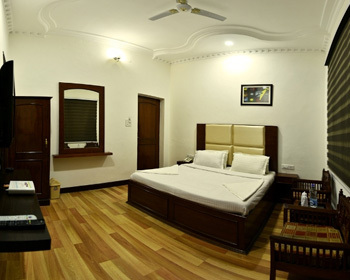 This spacious room includes a large comfortable king sized bed along with bed side tables and lampshades, EPBAX and cable connection, LCD TV, attached bathrooms along with running hot/cold water, dressing table along with a mirror, a ceiling fan, two chairs along with a coffee table near the window to let the guests enjoy evening beverages and snacks viewing the beauty of Dalhousie, all day room service, laundry services and a telephone. 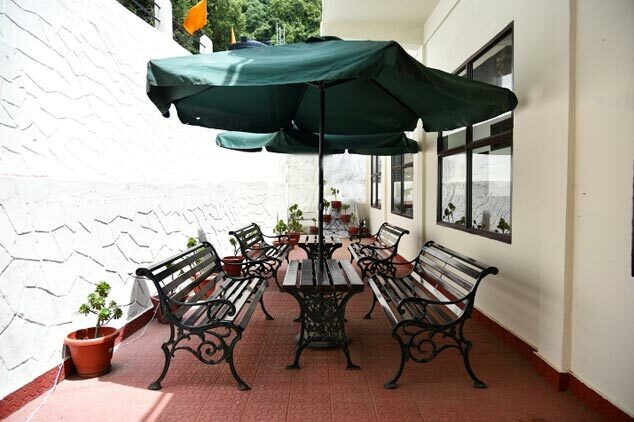 The in-house restaurant serves the guests from homely delightful recipes. The well trained chefs along with best service will make your meal a memorable one at the restaurant.